In the northern most third of Portugal is some of the finest of the countries wine regions. The Dao region is bracketed between the Bairrada and the Beira Interior regions and is perhaps better known for its bold red wines. It is the native heartland for the red grape variety, Touriga Nacional, the focus grape for port production in the nearby region of Douro as well as elegant red table wines. Another grape variety indigenous to Dao is Encruzado, a white wine grape which takes centre stage in the Boas Quintas Opta. Here it is blended with Malvasia fina and Cerceal branco to produce a fragrant, food friendly white wine. One that is complex and refreshing and exciting, this region is only just showing its potential to the rest of the world. The Encruzado comes to the fore with its lime juice and rose nuances that melds with the spicy nuttiness from the Malvasia fina. 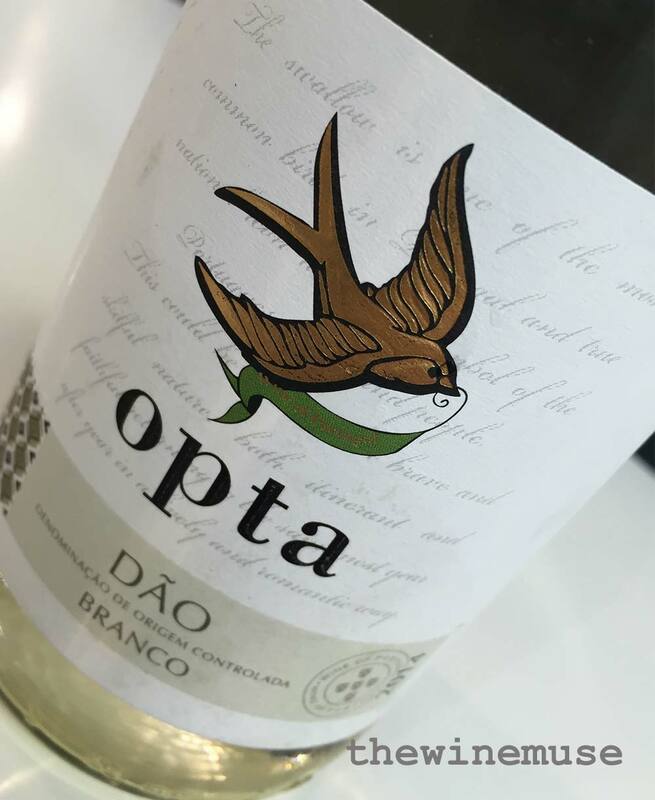 The Opta Branco (Branco = white) gives immediate juicy sweetly ripe fruit mid palate which moves to a more spicy, savoury realm on the finish. 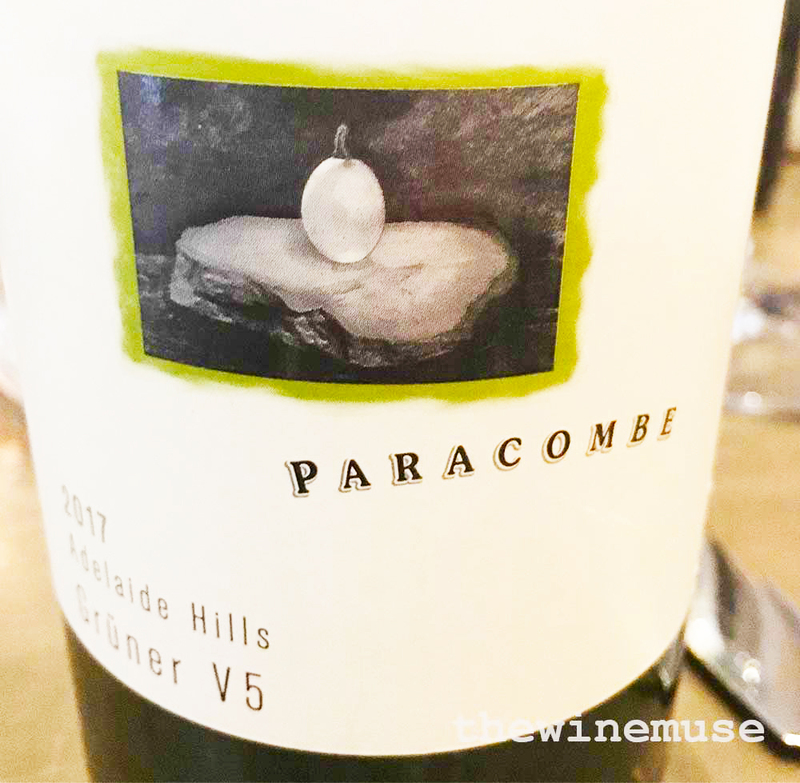 An easy to drink wine that has an accommodating personality.